The new site still gives us a headache. 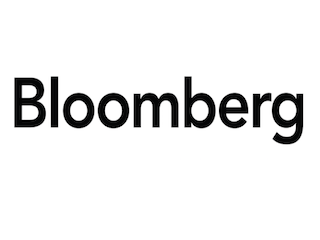 The folks at Bloomberg have finally realized the convoluted redesign/rename of Bloomberg.com last year was a mistake. Going forward, Bloomberg.com will simply be Bloomberg.com. Bloomberg Business is no more. This is a good thing. Bloomberg Business was an unnecessary, confusing change. Simplicity is always preferred. With all that said, the new Bloomberg.com is still, uh, a mess. There’s way too much going on. It’s difficult to navigate because of the information overload. Just try and look at the homepage and not get a headache. But hey, at least Bloomberg Business is gone. Baby steps, right?